" I'm a crochet designing mommy who works as a small business marketer by day and a crochet designer, instructor by night. I am blessed to have my own business which allows me to be flexible in my schedule and enjoy my friends and family more than ever before. When I realized that the number one question most people were asking when they started or were into their crochet business was "how much should I charge"
I decided someone needed to take the time to answer that question with specific formulas. That's when "Pricing Crochet Fairly for Maximum Profit" was born. 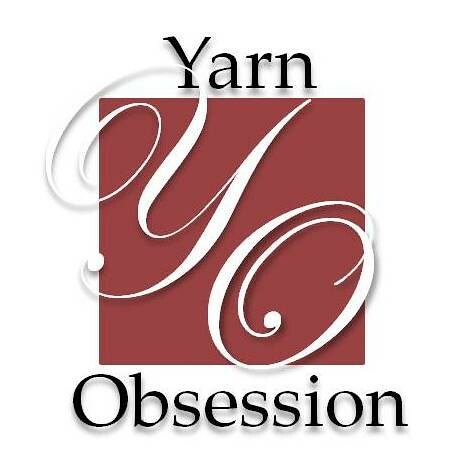 My goal is to help the crochet small business community understand that we only get as much as we think we deserve. The more time we put into thinking about our audience, the better we can build our businesses fairly, not just for our customers, but for ourselves. In this book, “Pricing Crochet Fairly for Maximum Profit“, are formulas that will help put you on a solid path to pricing yourself properly. It will help crochet business people get on the right track when it comes to pricing their art and their skill. When more people are pricing their crochet in a way that works for their audience and for their businesses, then the crochet market will begin to see a shift. It is my mission to help bring that change along one crocheter at a time"
I know I can't wait to get my hands on a copy of this book. If you purchase this book within the next 24 hours use coupon code "SMALLTOWN123" on her Etsy site to get the book for 30% off.